My primary duty is overseeing the health/husbandry of the fish and invertebrate collection. I work closely with the veterinary staff to maintain biosecurity within the aquarium, ensuring that all animals go through proper quarantine treatments before being added to the collection. 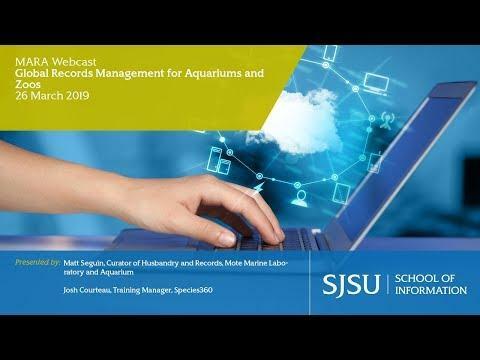 I also serve as the registrar for the aquarium, securing proper permits and maintaining accurate physical and digital records of the animals in the collection.